Ryan – Mr Lyan – has been marking occasions with handmade bottled cocktails for friends and family since 2006 – reflecting a personality, marking an occasion, or encapsulating time and celebrating what makes wonderful moments so hard to capture. 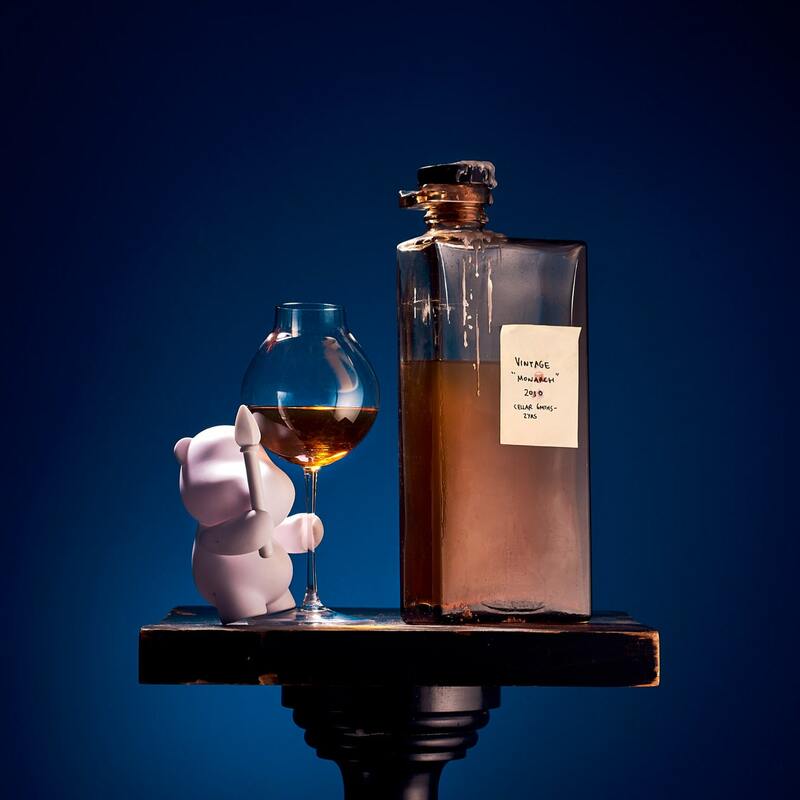 Scouring the globe, forging relationships with the world’s leading craftspeople and sifting through ancient cellars, he’s been able to accrue some of history’s finest and most enviable bottles. 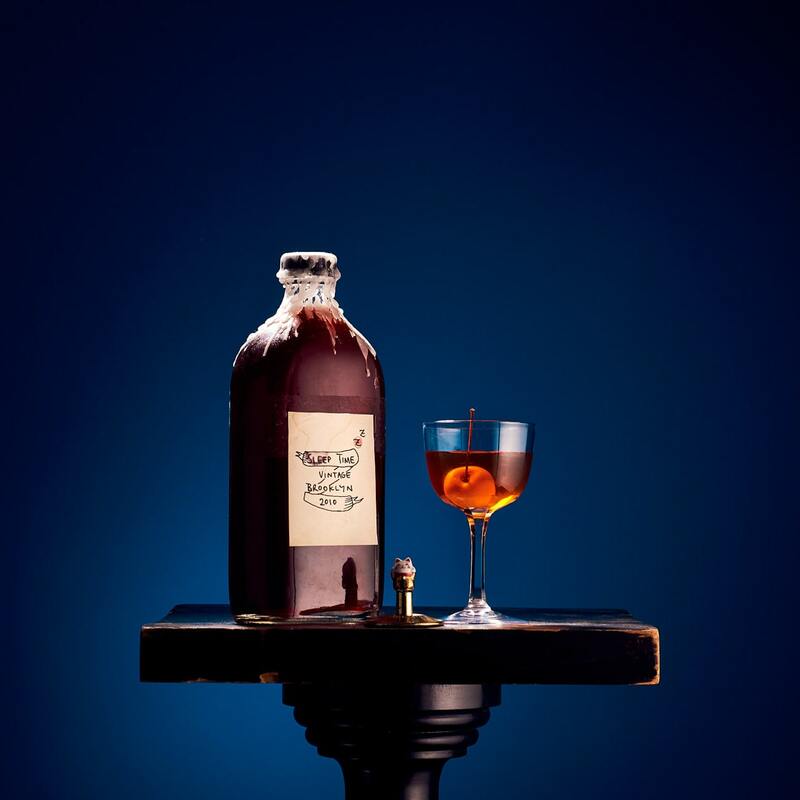 Opening this up for the first time, Ryan presents a sense of Lyan couture – a bespoke service, by appointment, anywhere in the world, to have your own tailormade bottled cocktail, created personally by the world’s most awarded bartender. Using spirits from the modern day to over two centuries past, married with Ryan’s alchemical ability to capture fleeting and unusual ingredients. But the real magic comes in his unrivalled ability to understand each individual’s unique palate and personality, and to reflect and distill a history and feeling. These hand-labelled bottles become a crystallised moment in time; an indescribable product to cherish now, or to carefully set aside for generations to come. Introducing: The Scarab, The Sabretooth and The Monarch. A personal consultation and tasting with Ryan. A bespoke bottled cocktail made by Ryan; named, hand-labelled and sealed. A consultation and tasting with Ryan using products from his personal selection, anywhere in the world. A secondary session exploring palate, preferences, and moments to mark. A bespoke bottled cocktail made by Ryan; hand-labelled and sealed. One in-person dinner to muse on your favourite moments, preferences, views and explore the aspects of life you want to celebrate and crystalise. One session for a palate assessment and a tasting of some of history’s rarest and most celebrated products. 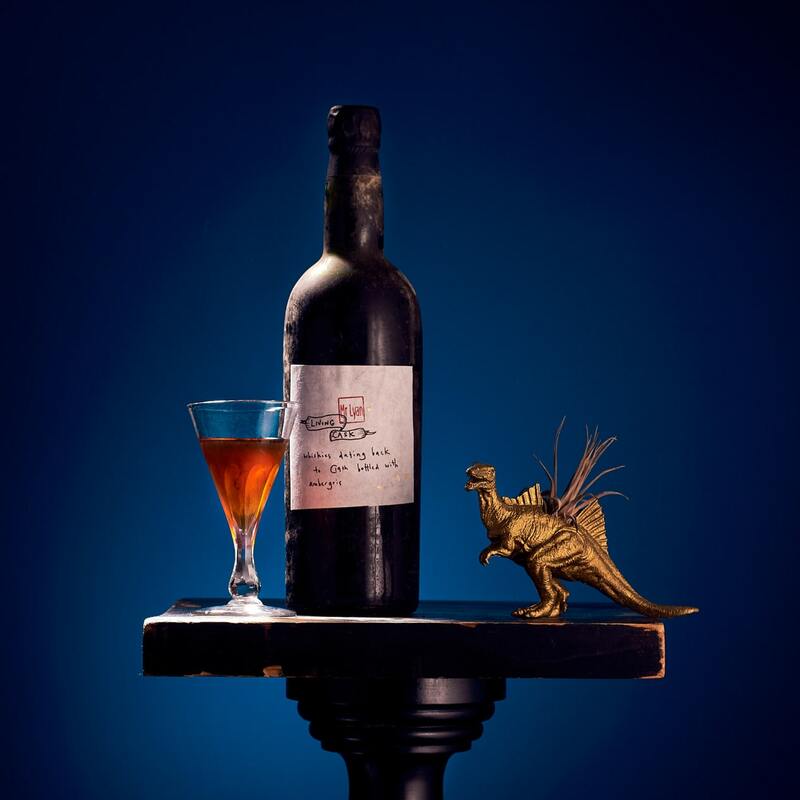 An unreplicable bespoke bottled cocktail, created using archival products and sealed in a bespoke time capsule as the very finest testament to last for generations to come. Borne in collaboration with you, and painstakingly created to be a lasting sentiment, it is a superlative embodiment of the finest flavours, and a perfect monument to a life well lived. Sent your message successfully. Our team will be in contact with you shortly.